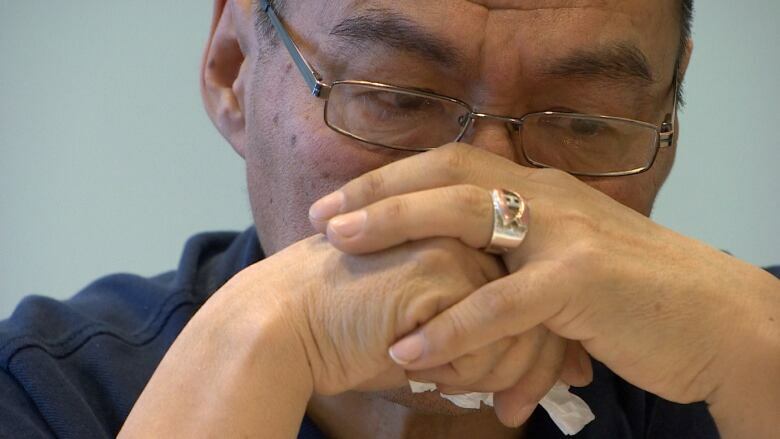 Nunavut’s chief coroner calls a special inquest into suicides in Nunavut in response to the high death rates, including 10 in the capital of Iqaluit where fewer than 7,000 people live. Nunavut’s chief coroner is calling a special inquest into the high rates of suicide in the territory. In an interview with CBC on Thursday, Padma Suramala said she’ll hold a “discretionary inquest” into three suicides, selected at random, under the authority of Sec. 21 of the Coroner’s Act. Suramala pushed for an inquiry into suicides in the territory, after the number of suicides in Nunavut hit a record-high in 2013. (Vincent Desrosiers/CBC)Last year, 45 people in Nunavut took their own lives, the highest level of suicides ever recorded in the territory. Nunavut has had a suicide crisis since becoming a territory in 1999. 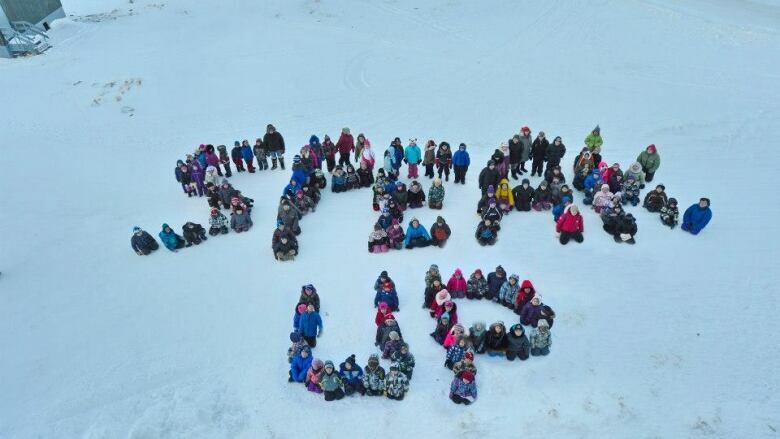 In 2013, 10 people took their lives in the capital of Iqaluit, which has a population of less than 7,000. There have now been 434 suicides in the territory since 1999: mostly male, mostly Inuit, mostly young. Joanasie Akumalik has lived the dreaded experience. Joanasie Akumalik lost his son, Aapi, one of twins, in October. ‘Talk to your parents,’ is his message to other young people. ‘We cannot hear what you’re thinking.’ (Vincent Desrosiers/CBC)In October last year, the Iqaluit city councillor and father lost one of his twin sons, Aapi, to suicide. He was 24. Akumalik says he saw signs that Aapi was distant. “At times we were worried because he was staying in his room too long … starting to drink a bit … punching walls,” Akumalik says. “He didn't like us to be loud in the mornings. Those kinds of indications let us know that something was happening with him." Akumalik has a message for other troubled young people: "Talk to your parents. We cannot hear what you're thinking." Brandon Parker, 19, of Baker Lake, Nunavut, was one of 45 people to take their own lives in Nunavut last year. He died Dec. 5. 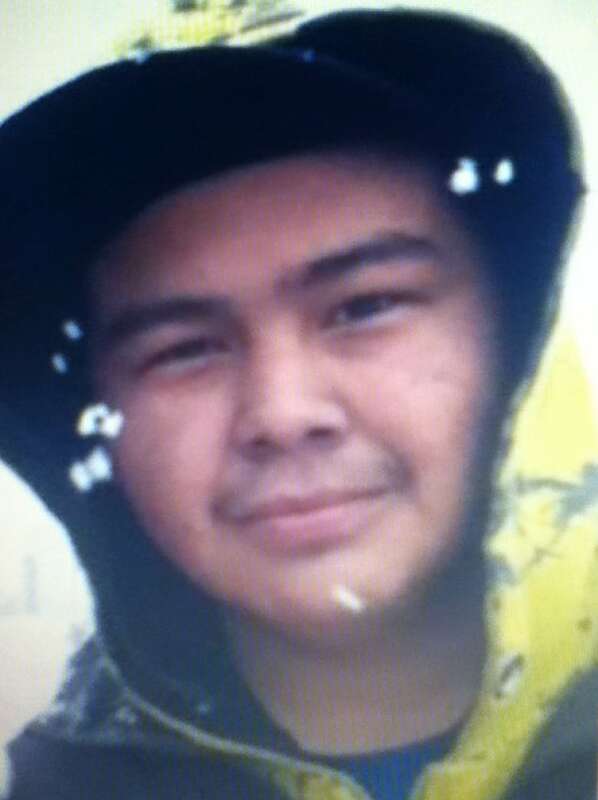 (Courtesy Theresa Parker)Theresa Parker of Baker Lake lost her son, Brandon, on Dec. 5. He was 19. Nonetheless, this Saturday, Parker plans to lead a community walk to Prince River, seven or eight hours from the community. “It’s not only for my son. It’s for other people too that got left behind from suicide,” she says. Environment Canada is calling for temperatures between –37 C and –42 C on Saturday. “I know it’s cold, but nothing’s gonna stop me,” Parker says. At a press conference in Iqaluit on Wednesday on an unrelated topic, Transportation Minister and Nunavut MP Leona Aglukkaq was clearly disturbed by the suicide numbers. 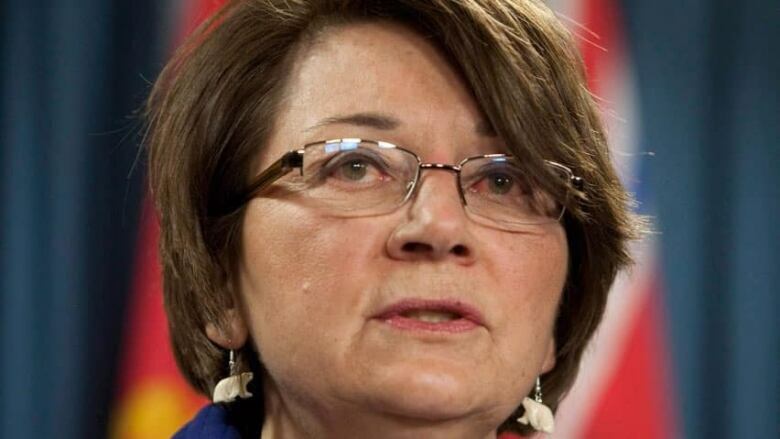 “It is a tragic situation in the North,” Aglukkaq said. She says the federal government has put measures in place to help, including "investments we have put forward to support Embrace Life council" and the "Territorial Health Sustainability Initiative of $30 million was put to developing mental-health programs." Others want more to be done. Wilson says more supports are needed in the North, including a designated mental-health centre, an idea proposed in the commission’s interim report in 2012. Jack Hicks is a researcher who is investigating Inuit suicides for his PhD. He says he’s sickened by the number of deaths in 2013. “Nunavut, and a few other parts of the Inuit world, are really in a different zone when it comes to the levels of suicide, especially youth suicide,” Hicks says. Hicks links suicide to historical trauma, which he say is a problem that won’t go away on its own. Hicks says the real question is what has happened to the suicide prevention strategy, which he worked on. The Nunavut suicide prevention strategy was published in 2010, with a detailed action plan released in September 2011. It was the collective work of the Nunavut government, the Nunavut land claims organization, RMCP and Nunavut’s suicide prevention group, the Embrace Life Council. The plan called for everything from providing more counselling to improving early childhood development opportunities, educating the public on suicide risk factors, and providing better supports to communities that experience clusters of suicides. The deadline for most initiatives is March. Lynn Ryan Mackenzie is the Nunavut government’s executive director of mental health and addiction. Ryan Mackenzie says the suicide prevention strategy’s action plan will be evaluated this March. Meanwhile, many young people say the North lacks badly needed resources. 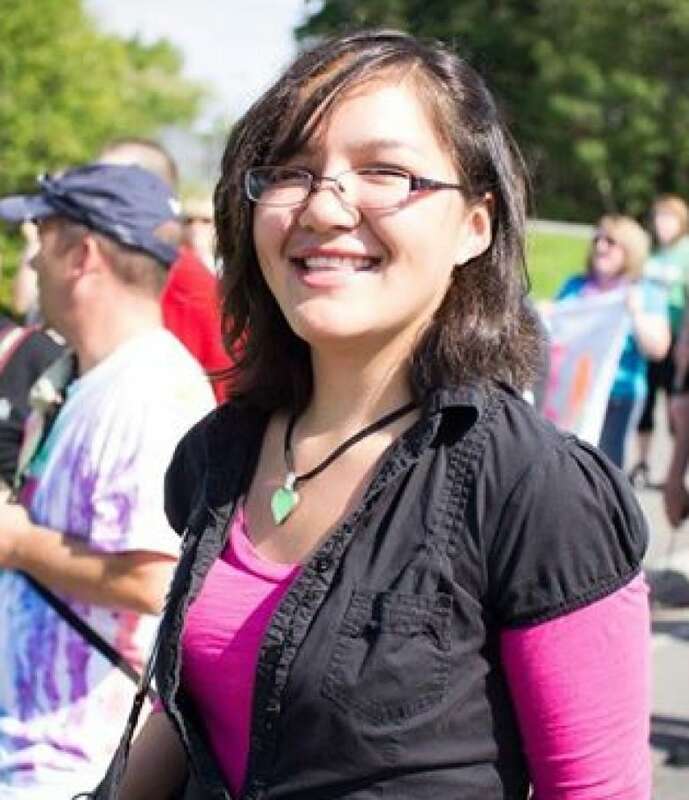 'There’s so many people thinking about suicide and attempting suicide and often doing it,' says Jessie Fraser, who grew up in Nunavut and now lives in Newfoundland-Labrador. Jessie Fraser grew up in Sanikiluaq, a community of 800 on the Belcher Islands in Hudson Bay. Fraser now lives in Newfoundland and Labrador, where she’s taking a break halfway through her psychology degree, for her mental health. Fraser says she’s fortunate to be able to seek out resources for herself, but, “There should be a whole lot more resources because it’s so needed. There’s so many people thinking about suicide and attempting suicide and often doing it. “Some communities don’t even have a social worker, or a designated mental-health worker,” she says. 'You can overcome mental health issues, but you need support and help to do it, and in the North, we lack that support,' says former circumpolar ambassador Mary Simon. Mary Simon, past president of the national Inuit organization Inuit Tapiriit Kanatami and a former circumpolar ambassador, has spoken publicly about her own battle with depression. She too was able to get professional help. “You can overcome mental-health issues, but you need support and help to do it, and in the North, we lack that support.